Buffalo Sector Border Patrol agents rescued three people on a jet ski on a frozen lake at the New York-Canada border. Two were determined to be migrants illegally attempting to enter the U.S.
Buffalo Station agents observed three people on March 13 who were stranded on a jet ski on a lake located n the southern part of Beaver Island State Park. The agents traveled by boat to the stranded people. 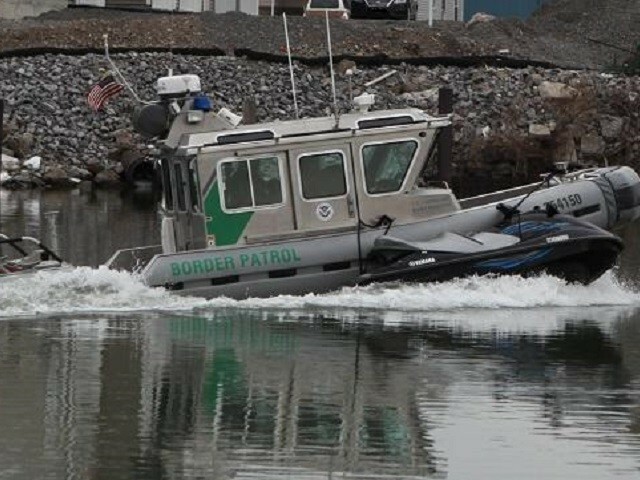 Two were able to walk across the ice to Grand Island, the third remained with the jet ski, according to information obtained from Buffalo Sector U.S. Border Patrol officials. The first responders from the Gand Island Fire Department rescued the stranded person and recovered the jet ski utilizing ropes and a small inflatable rescue craft. An Air and Marine Operations (AMO) aircrew from U.S. Customs and Border Protection provided air cover for the rescue operation, officials stated. Novel antibody may suppress HIV for up to four months The study was conducted in Taiwan and led by Chang Yi Wang, Ph.D.